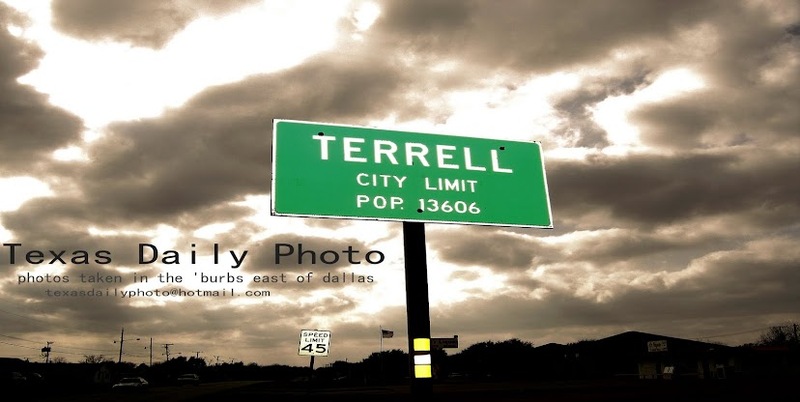 Terrell Texas Daily Photo: Joe Six Pack? I've been on the lookout for the average 'Joe Six Pack' that everyone seems to be talking about lately. While walking around Canton, Texas on Saturday afternoon I think I may have come close. 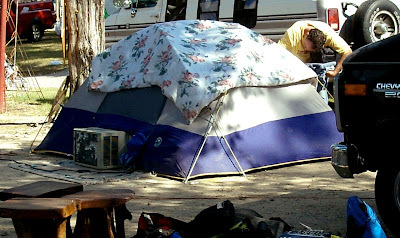 I'm pretty sure the guy who hooked this window unit A/C up in his tent may be him! Say it isn't so, Joe! Well, that's all-American ingenuity, for sure! Aren't you glad you had your camera with you, Brian? I sure am. That's hilarious, but I haven't heard anything about "Joe Six Pack" - what's that about? Lol, this guy is an inovater for sure. Exactly what makes America great. "Joe Six Pack", I hear that term a lot and always thought it sounded sort of condescending. This is a great photo! Looks like the place for a bad holiday - "tent includes a/c"